In today’s world, the smartphones can be considered as smarts ones precisely because of manufacturer’s focus on most important aspects since the last quarter of 2016. Apple announced the iPhone 7 during that time and straight away doubled up the base storage of the new release from 16 GB to 32 GB. Not only that, but they also upped the base storage of all their available devices from 16 to 32 GB. The only reason behind that move is basically the files and data from the applications, and the phone itself pile up and become so large that it takes up almost half the storage of a 16 GB model. This is a huge problem which was being faced by users from all around the world. Luckily, there are software programs that help save space on your iOS operating device, be it an iPhone or an iPad. iMyfone Umate is once such software program which can remove all those files which are not required by you unless you are a developer. Well, iMyfone Umate iPhone Data Eraser will definitely solve all your problems without any Huss or fuss. Why does an iOS user need iMyfone Umate? If you own an Android device, it is easy for you to remove the unwanted or temporary files from your device by just going to the storage options of your device and deleting the cache of each application one by one. This really works for Android and is a fantastic way of freeing up the storage space. Unfortunately, the same cannot be done on the iOS devices as there is no such way of doing such thing. 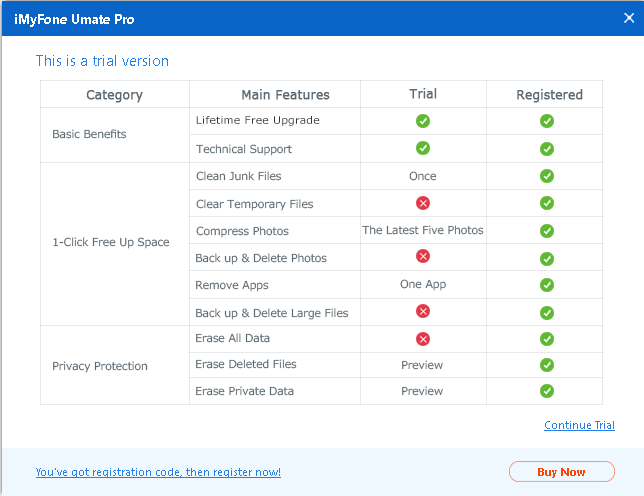 iMyfone Umate will do just the thing as it offers the easiest way of deleting those data logs, temporary files, image cache, and many other files which when piled up can take up several GB’s of space. 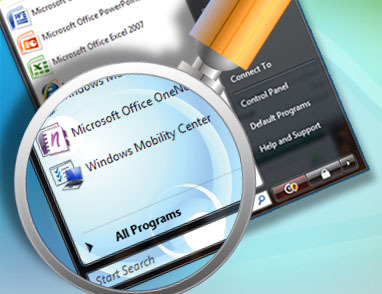 These files are just like the temporary files that we find on our Windows PC or Laptop. Unlike Android and Windows operating system, Apple iOS doesn’t allow users to delete these files on the go. Thankfully, iMyfone Umate allows us to do even more than that. Features of iMyfone Umate and why should you go for it? App temporary files and much more. Application data takes the most space in a device and if you think that an application is taking a lot of storage from your device then all you need to do is remove the application using iMyfone Umate which will not only remove the application but also remove all the files that might have been accumulated because of the application. 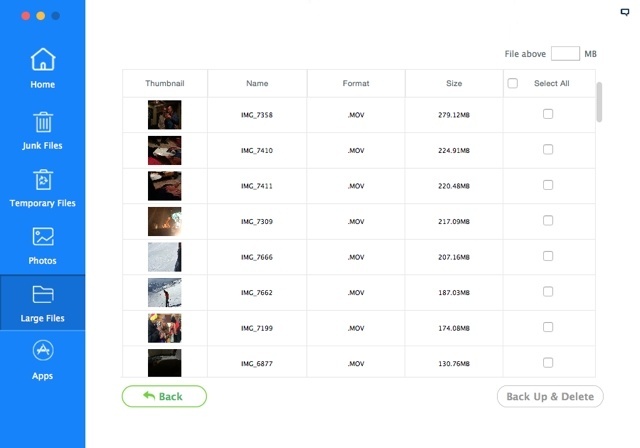 Similarly, photos in an iPhone may take a lot of space and overcome that problem you can not only empty the space by removing the photos but also take a backup before removing them. Deleting files from your iPhone or iPad is easy. But finding files from clutter is a mess, and it becomes even harder when you are trying to find files that you don’t have any idea about. iMyfone Umate will simplify things for you and what it does great is simplify all the processes for its users. iMyfone Umate hands down has one of the easiest looking software experience that you might have ever experienced. You will get a left panel in which they have classified major tabs like Junk Files, Photos, Temporary Files, Large Files, etc. 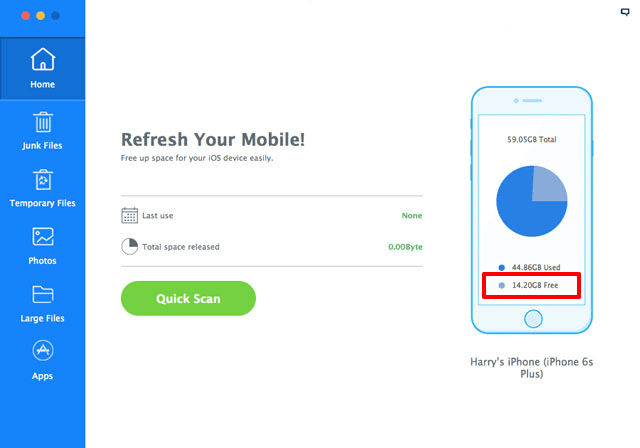 you can even perform a 1 click clean-up from the software in which your iOS running device will be free of all the unwanted files that it had earlier. Given that iOS 11 is still in the BETA platform, iMyfone Umate supports iOS versions up to 10.3 which is amazing, and there is no doubt about the iOS 11 as the company is fast with the upgrades. As soon as iOS 11 starts to roll out to all the iPhones and iPads, iMyfone Umate will be quick to add it in their catalogue as well. You might end up scratching your head after reading the header, but it is true that even after you delete files from your iPhone or iPad, there are remains of it present inside your device. This is the only reason how you can recover your deleted files from your smartphone. Well, iMyfone Umate will allow you to not only delete or erase your files in one go, but it also gives you feature to locate files which were once being deleted from your device but are still there. You can easily review these files and delete them for sure that they cannot even be located with a file recovery software. In the trial version, you will be able to enjoy the basic features, but as we established that iOS 11 is going to be rolled out for the public in just a few months, the trial version will not work for iOS 11 because you will not get free lifetime upgrades. Restrictions increases when you move further as you will only be able to delete junk files once in the free trial. When it comes to compression of photos, that too is limited to five latest photos when compared to unlimited conversions in the paid version. 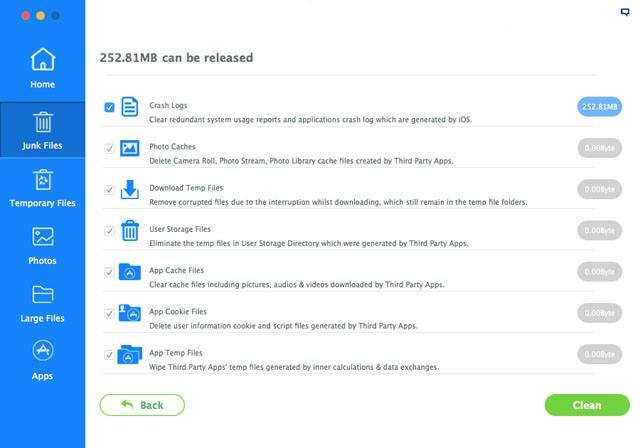 Users cannot take the backup of their device before removing the data and can only remove one application whereas, in the paid version, you get to do everything unlimited times. 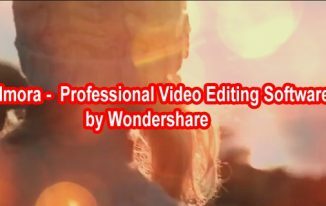 When you download its free version, it will still get your work done but what’s the point of having a free version when you can get your hands on the PRO mode at low prices. Originally, the premium version of the software was priced at $49.99, but now they have slashed their prices as their basic pack costs only $29.99 which will support your 1 device lifetime. If you have multiple devices at your home then by adding just $10 to that price, you can up the limit from one device to five devices for a lifetime which is insane. Want to save even more money? Well, all you got to do is like their Facebook page in order to receive a $5 discount on your purchase. i have downloaded it and tried, iMyFone Umate is indeed a great app that not only works with your iPhone but supports iPad and iPod too. It saves lots of space on my ipad and unlike similar apps this one is much more convenient because it deeply scans storage. Does this work even for Macbook Air? I have been using space issue with my Mac and I need some support for the same. Can you help me with a software which can help in saving space in Mac too? I am not sure but this works well for iPhone and iPad. Thank you so much for sharing such a great and useful piece of software. It seems promising. You mentioned, It backs up photos. My question is, Can we call it an alternative to iTunes? Yes, I think we can call it an alternative to iTunes, Atif.